By CNN'S TRISTAN SMITH, JONATHAN SCHAER AND HOLLIE SILVERMAN CONTRIBUTED TO THIS REPORT. 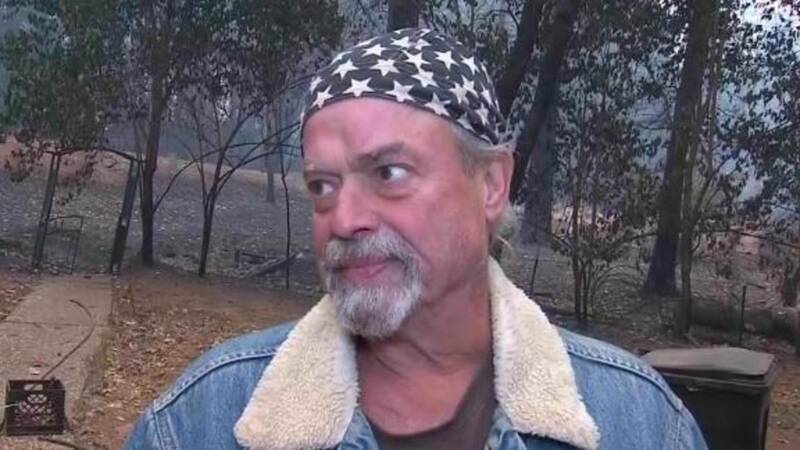 (CNN) - Brad Weldon grabbed a garden hose as the Camp Fire approached his house, spraying water to keep the flames at bay and protect his disabled, elderly mother inside. He had stayed in Paradise, California, to protect his 89-year-old mother, who is blind and was unwilling to leave. Correction: This story has been updated to give the correct age for Brad Weldon's mother.